All new modern cars now have advanced computers to ensure the smooth running and operation of your vehicle, so now, you only become aware of a problem when the warning lights appear on your dashboard. Most vehicle handbooks identify the problem, but unfortunately won’t offer a fix. 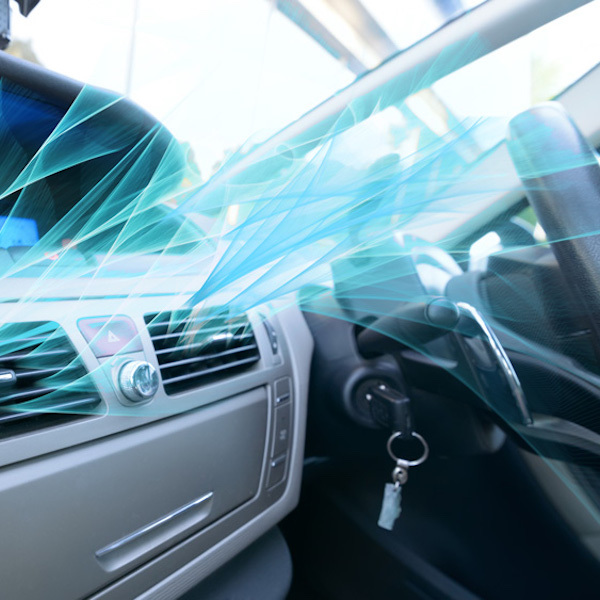 Here at MRM Auto Centre in Coventry, West Midlands, we provide a comprehensive car air conditioning service along with essential vehicle diagnostics checks. Got an engine management light on your car? Look to our knowledgeable team who utilise the appropriate tools to diagnose running problems quickly and easily when it comes to servicing. If a light has flashed up on your dashboard, we can offer a simple ‘plug-in’ diagnostics check with our state-of-the-art electronic software. Using electronic software to find a fix for your vehicle at just £25, including VAT, this diagnostic fee also includes 20 minutes of labour time. If further investigation is required, we can carry this out too. Although fees vary as they depend on the type of diagnostic work undertaken, the fees rarely exceed a single hour’s labour at £47.50 + VAT.